Munich, September 25, 2018—Brainlab today announced a strategic development partnership with Florida-based Magic Leap, a developer of proprietary spatial computing solutions that help users enrich their real world experience by integrating digital content within their physical world. 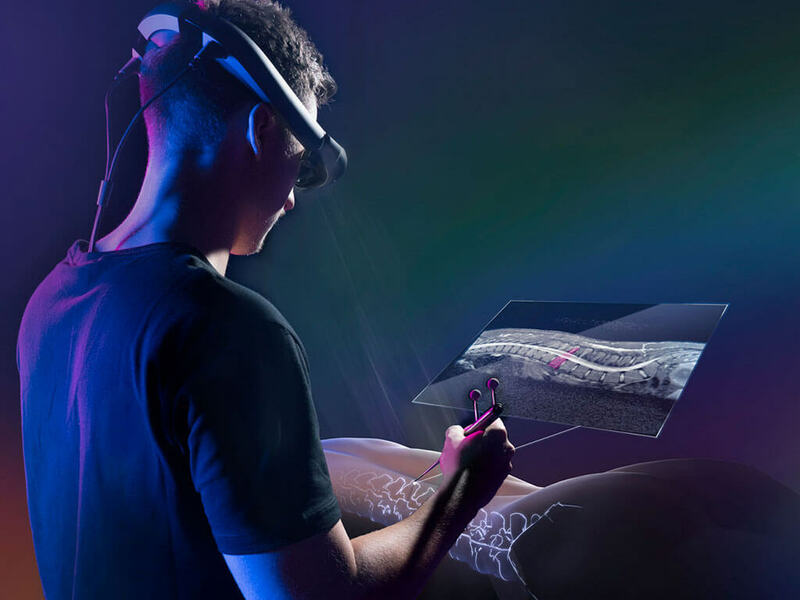 Under an exclusive agreement, Brainlab will market a version of Magic Leap’s technology platform that will redefine how surgeons and other clinicians visualize and access medical imaging data. A state-of-the-art operating system will combine Brainlab data management, cloud computing, visualization and data pre-processing software with Magic Leap’s spatial computing and experiential platforms. Open to third parties interested in developing medical spatial computing applications in the fields of surgery, radiotherapy and other critical medical interventions, the combined solution from Magic Leap and Brainlab will transform the art and science of patient care.